On Friday, July 18th, the Houston area Gospel community joined local area pastors, government officials and community leaders in a display of unity and prayer for peace in the nation as a whole in response to the tragedies and violence plaguing our inner cities. Leading the charge was Worship Leader and Psalmist Minister Cedric Ballard, who hosted the event at the Greater Grace Outreach Church. Joining in the celebration was noted songwriter V. Michael McKay, Rhonda and Shawn McLemore, Alexis Spight and Earl Duncan. 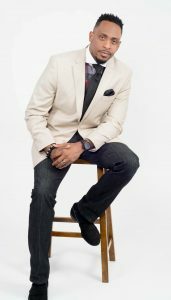 GRAMMY nominated, Stellar Award Winning Syndicated Radio Host James Fortune recorded his new live project in front of a sold out crowd in Atlanta, GA. Thousands began gathering at the Word of Faith Cathedral hours before the event even started. Lines wrapped around the building, parking lots quickly filled, and local interstate exits quickly jammed as people traveled from all over the country to experience “FIYA” Live. Local Radio one Affiliate Praise 102.5 kept the crowd engaged as they waited anxiously to enter the sanctuary. With the concert selling out nearly three days before the event, attendees had the hottest ticket in town. 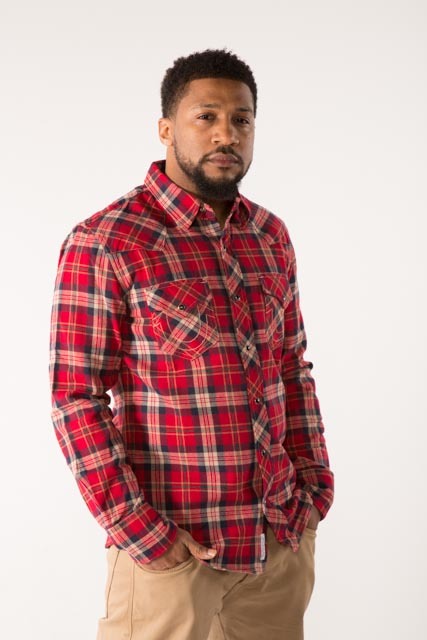 Comedian Marcus Wiley from the nationally syndicated Yolanda Adams Morning Show was on hand as the evening host. Marcus kept the crowd in stitches giving his commentary about the comical things that happen weekly in local churches. For this live recording James brought together some of the most unique voices in contemporary Gospel and Hip Hop. DA Truth opened up the recording joining James and band on the track, ‘Built to Last”. 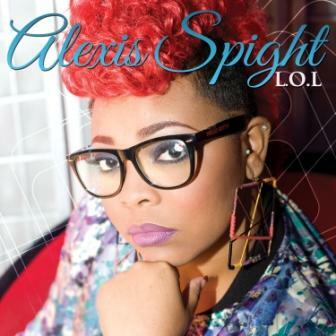 In her first ever live feature on an album, BET Sunday Best runner up Alexis Spight sent the audience into a frenzy on “Did It All For Me”. After the recording Alexis explained that she was “nervous”, however her dynamic ministry said otherwise. 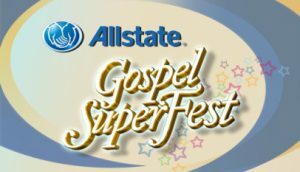 “The Worship Chant” featuring Tasha Cobbs will prove to be a fan favorite as it took the house into an intense session of worship. When speaking to James afterwards he explained this album would be “hard to edit” because of the many visitations of the holy spirit that happened on that night. Zacardi Cortez’s, “Let Your Power Fall” and Isaac Carree’s “Empty Me” well rounded the project adding even more pure worship. 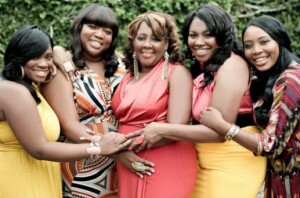 James showcased the power house vocal talents of his group “FIYA”. 18 year old Carvena Jones wowed the audience with her tone and stage presence alongside DShondra Rideout on, “Just Smile”. Todd Galberth added his dynamic tenor voice to the song, “Forever”. 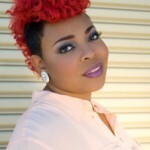 James wife, Cheryl Fortune co-wrote several of the songs on the project and lead the track “Best Praise” and accompanied Israel Houghton on “Light The Way”. 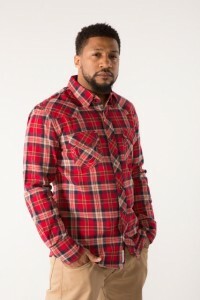 Josiah “JoJo” Martin known for his unique delivering tone added warmth to the song, “Never Forsake Me”. Minon Sarten and Lisa Knowles took the audience to church on “Miracles” which featured the backing of Kevin Lemons and Higher Calling. Many special guests were on hand for this live recording including Kierra Sheard, Deon Kipping, Canton Jones, Damita Haddon, Ted Winn, and more. A very special moment in the evening came when Sybrina Fulton, mother of Travyon Martin was honored. FIYA member Carvena Jones sat at the keyboard and sang a song she wrote entitled ” I am TrayVon Martin”. The song brought tears to the eyes of many and left Ms. Fulton speechless as she received her award. While on stage Ms. Fulton thanked the congregation for their support and prayers to her family during this difficult time. Ms. Fulton went on to explain that she is encouraged and hopeful for the future. The lead single of the album will be a personal song written by James entitled “Live Through It”. During his intro of the song James talked about how the song was birth through a season of adversity. James explains that the amount of pain scrutiny that he experienced with his family was so unbearable at times he didn’t want to get of the bed. A firm believer of living what he sings, James chose to face the adversity head on and lived through the situation. At this point in the recording many were seen wiping tears away as the song hit close to home for many. “Live Through It” will began impacting radio soon. I had the opportunity to speak with James after the recording and he simply stated, “I am so grateful to GOD. I wanted this CD to be one that had songs that praise teams and choirs could sing and that’s exactly what happened that night. The entire sold out crowd sang many of the choruses along with us at the recording. GOD knew exactly what he was doing and he told me to do this one live”. 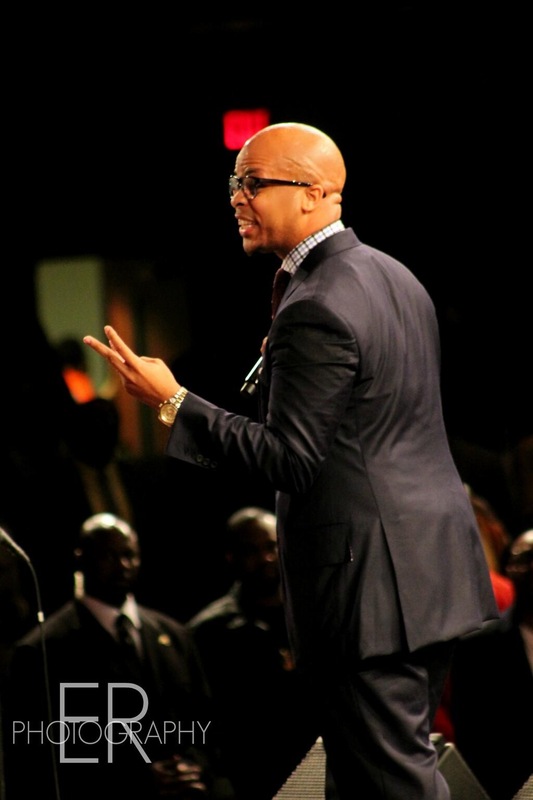 James Fortune and Fiya “Live” is scheduled to be released on March 25, 2014. James hosts ‘The James Fortune Show” weeknights on your local Inspiration Station. Lisa Knowles announced the opening of registration for the Evolution of Quartet Retreat to be held in Memphis, Tennessee June 28 through June 30. The gathering will offer informational work shops as well as networking sessions for aspiring singers, songwriters, musicians, producers and artist management representatives. 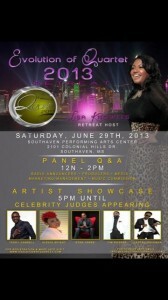 Special guests for the confab include , Teddy Campbell, Tim Rogers, Alexis Spight and Stan Jones. Highlighting the event will be the CD Release concert of Lisa Knowles and The Brown Singers. 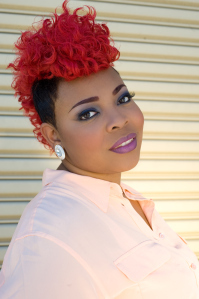 Sunday Best Season 5 Finalist Alexis Spight enters the fray with the release of her cover of Kirk Franklin’s Imagine Me. Imagine Me is the lead single from Set Me Free, Spight’s debut CD scheduled to be released in 2013.